I was born and raised in Brooklyn, NY. On March 23 2005 I decided to join the Army so that I may provide a better life for me and my daughter who was 4 years old at the time. At age 22 I did not realize my life would completely change for the better. I did my Basic Training course in Fort Jackson SC, once completing this course I was then shipped off to Fort Lee VA, to complete my job training as a Water Purification Specialist. My first duty station was Fort Hood, TX A CO 115 BSB. While at Fort Hood, TX I did my first deployment to Iraq. While deployed I worked for 15 months in a prison as a guard. 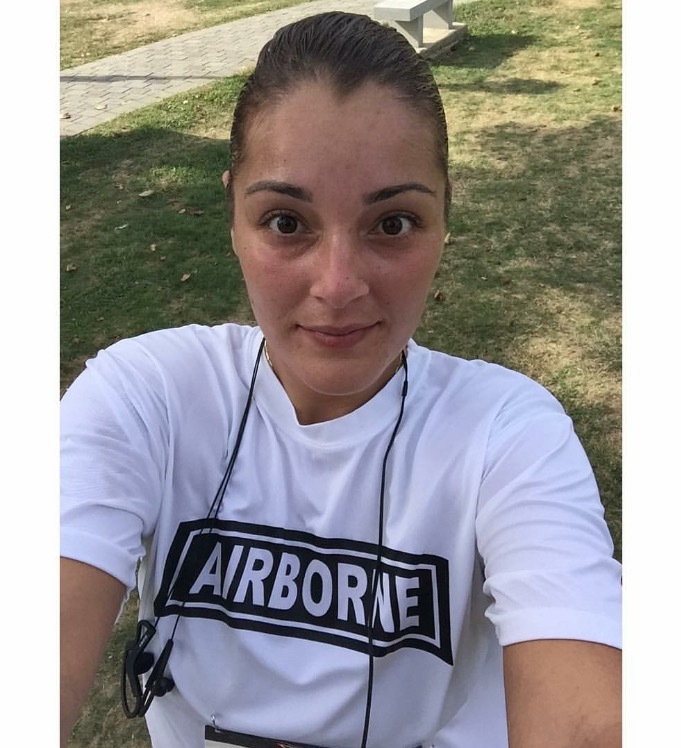 Once my deployment was completed, I was sent to my second duty station which was Fort Lee VA. I was promoted in 2008 to Sergeant and became a squad leader. While serving in Fort Lee VA for 3 years I received orders to become a recruiter. Once completing my training for recruiting in 2010 I was sent back home to recruit on Long Island NY. I was honorably discharged on February 14, 2014. I knew it was my time to go when I found out that I had Osteoarthritis in both hips and both knees. I am currently enrolled in college and am pursuing a Bachelor Degree in Register Nursing. Becoming a part of this team gives me motivation and challenges me physically and mentally. 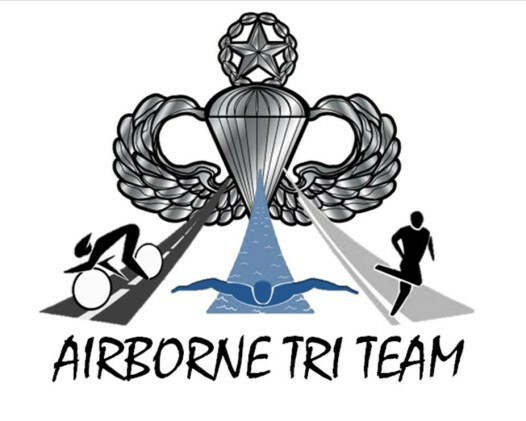 The thing that I miss the most about the Army is the camaraderie that you share with your fellow brother and sisters in Arms thats what Airborne Tri Team provides.